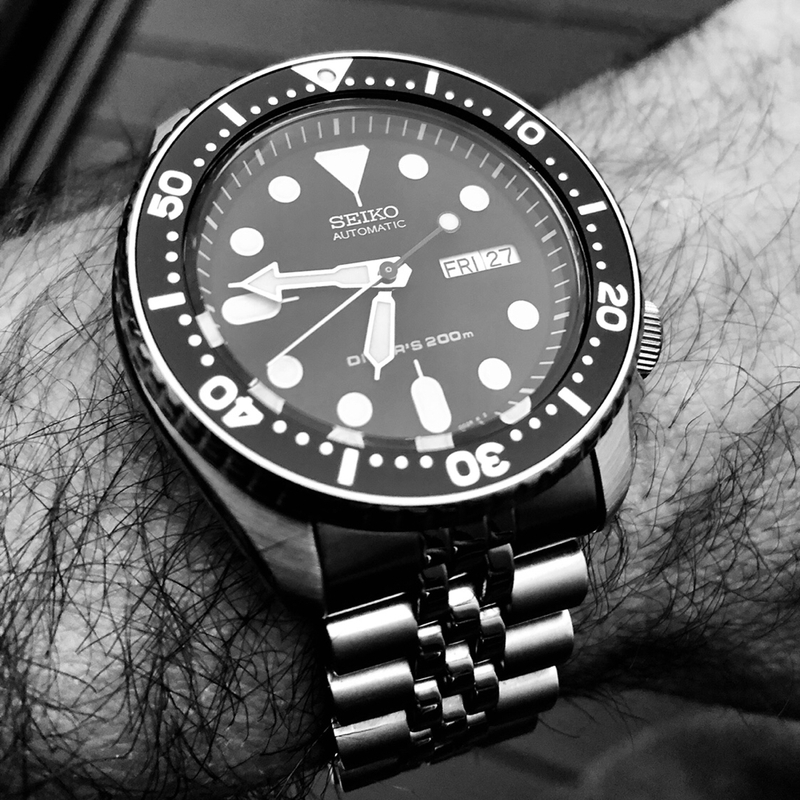 Bring on the dial game!!! 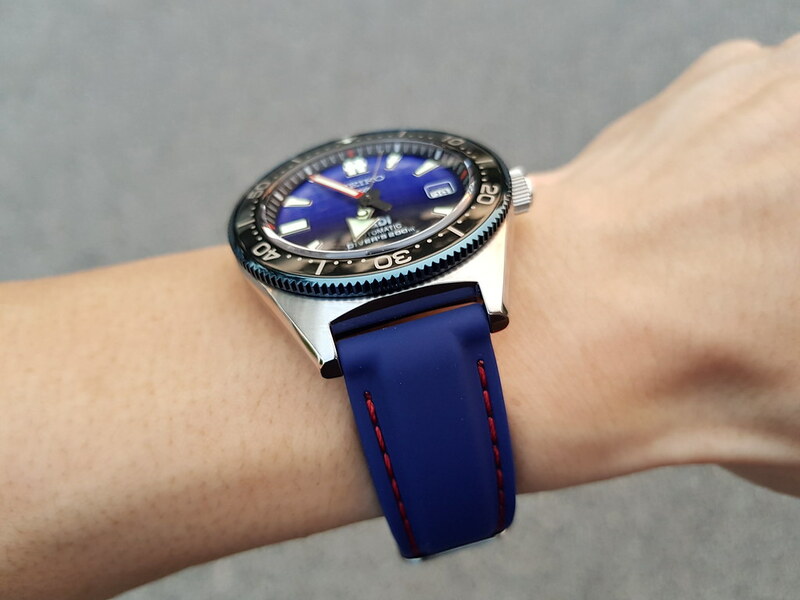 New total match blue rubber with red stitching for the SBDC055. 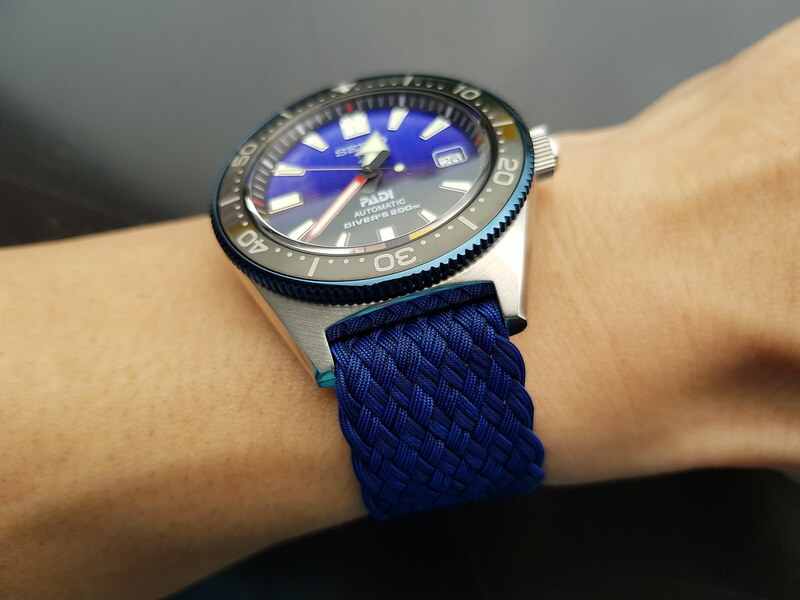 Taking the SBC055 for a spin with a new bracelet. 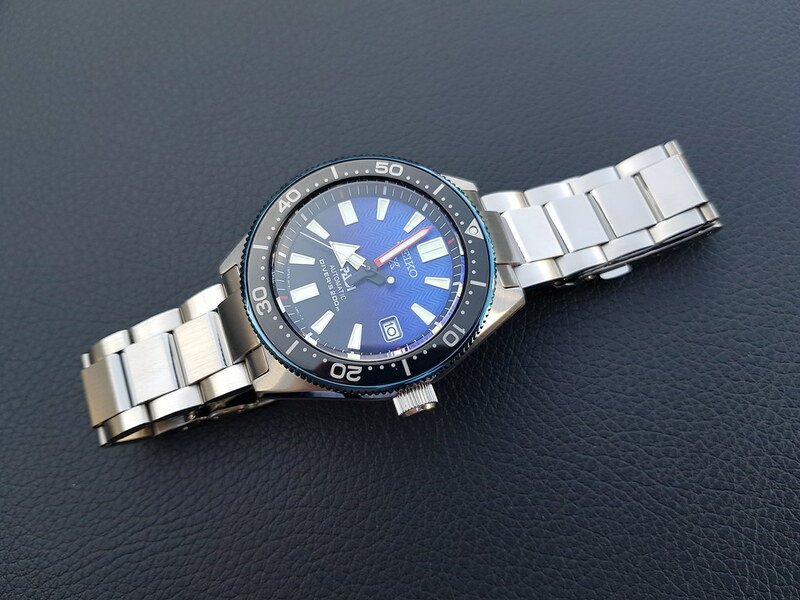 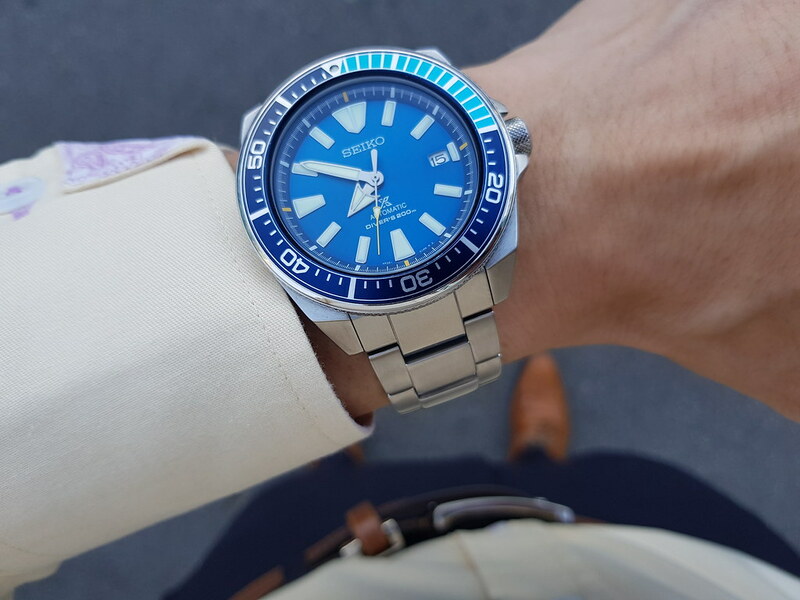 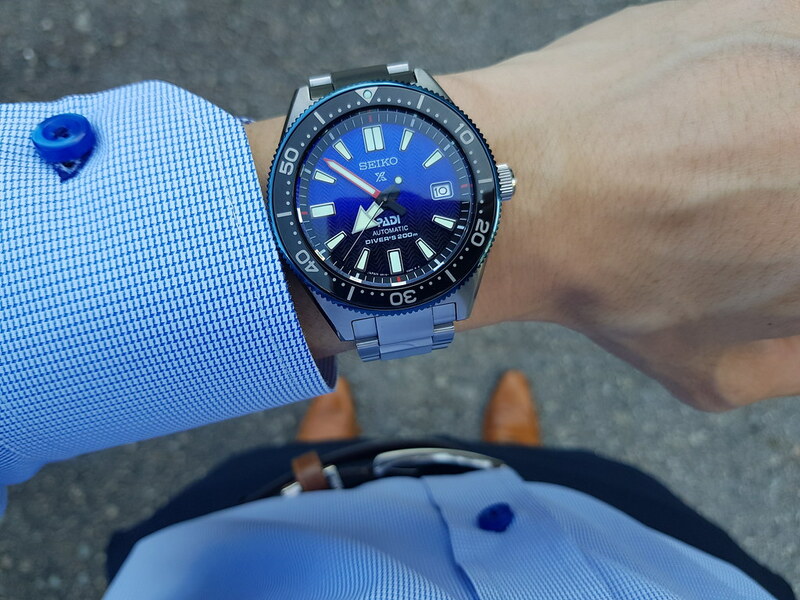 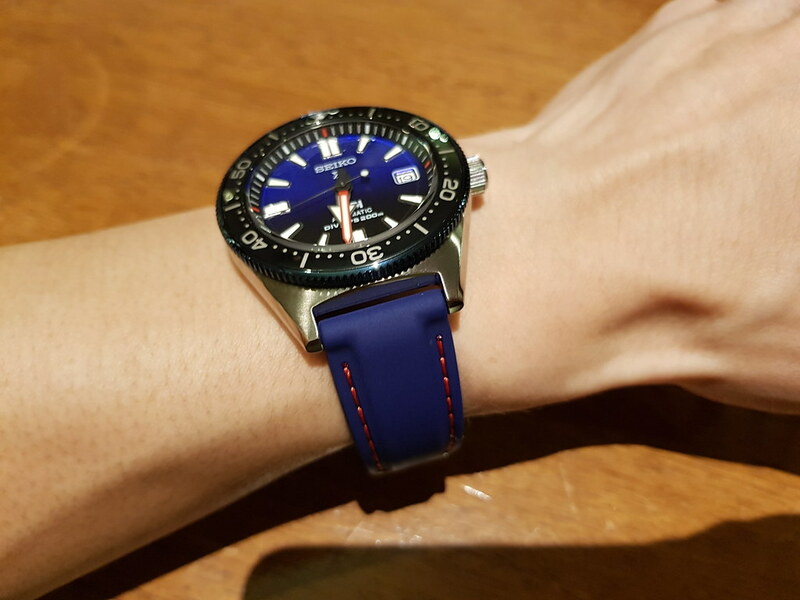 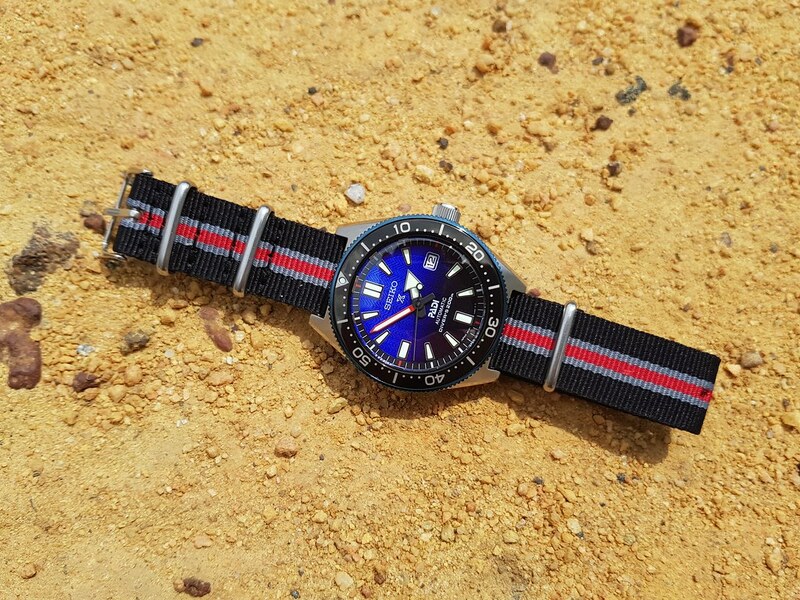 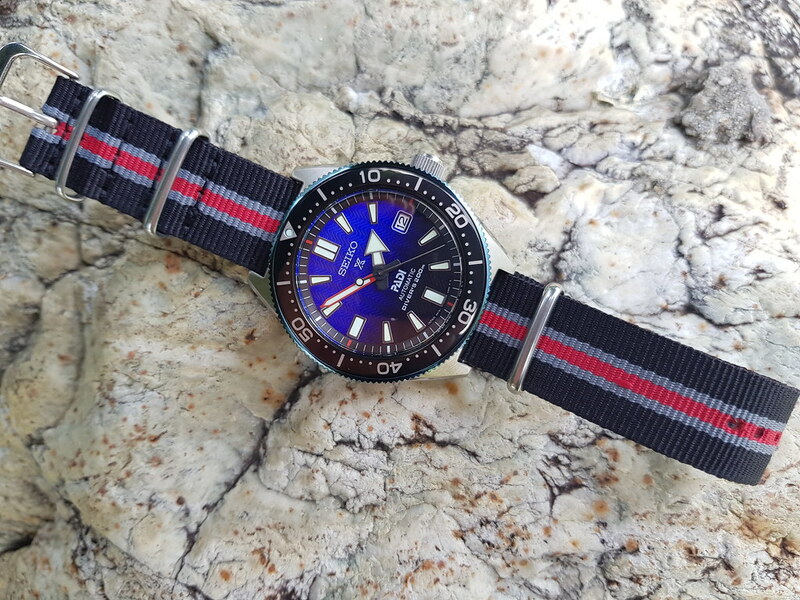 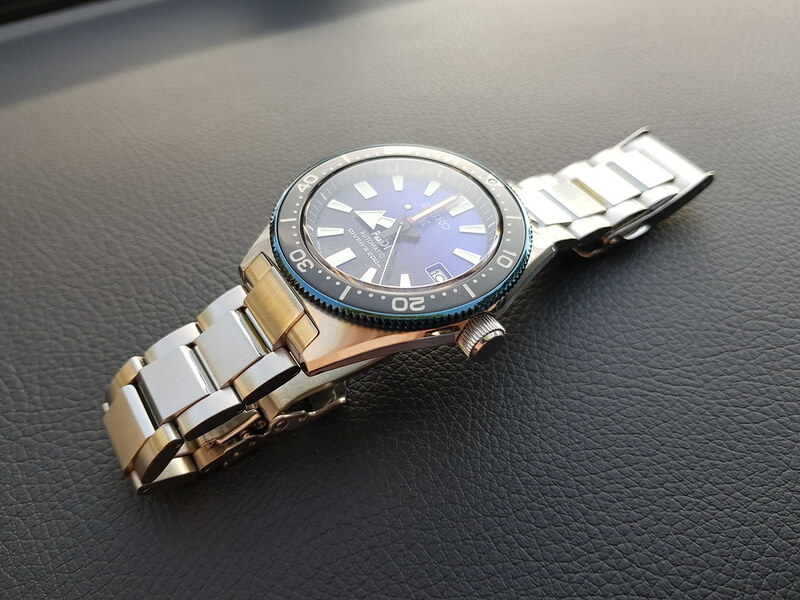 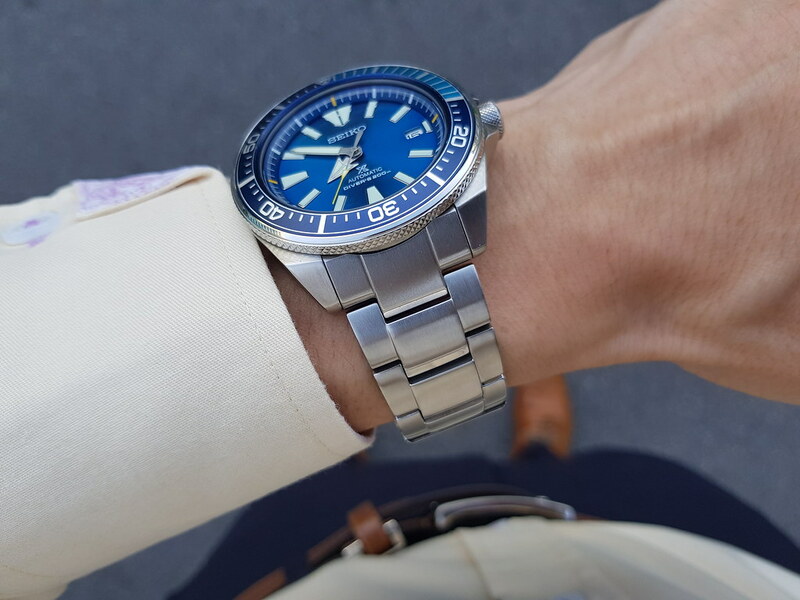 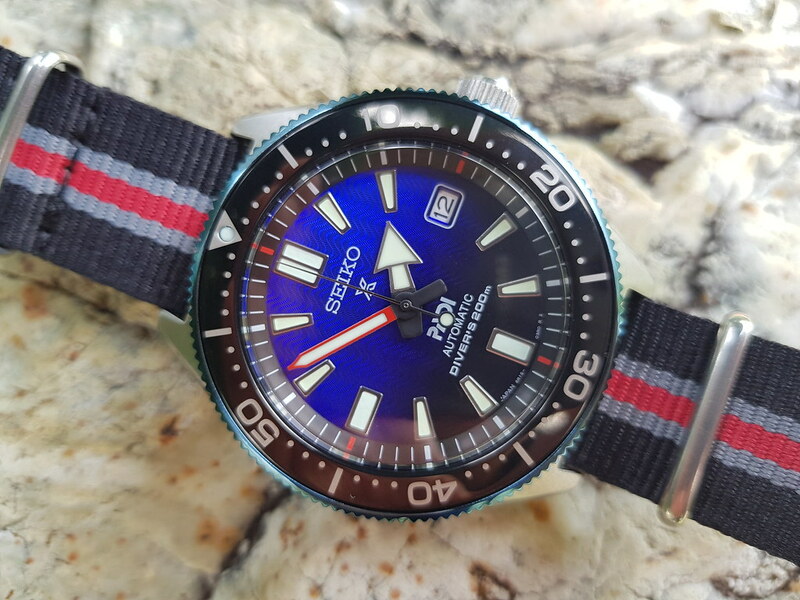 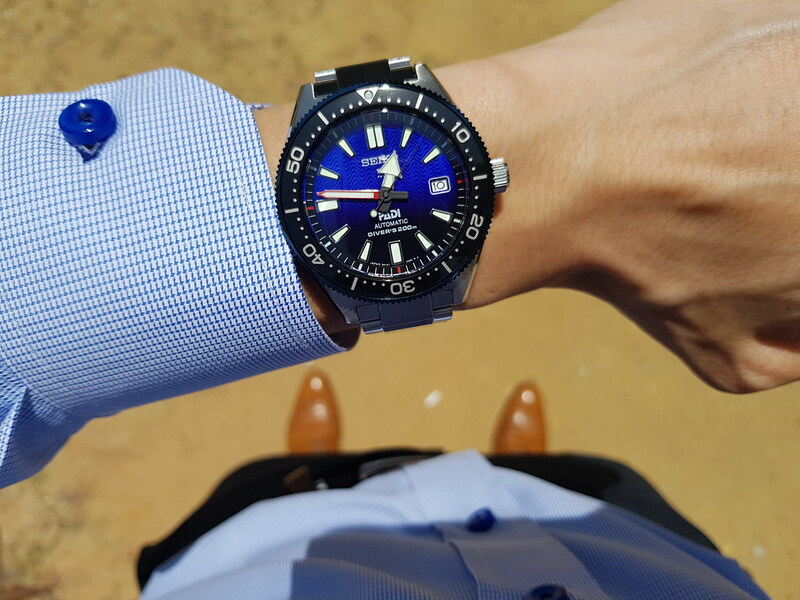 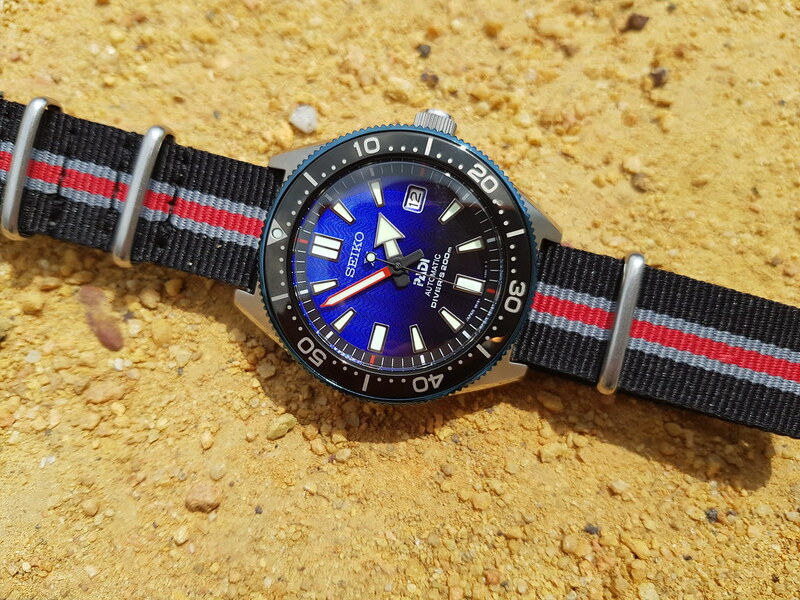 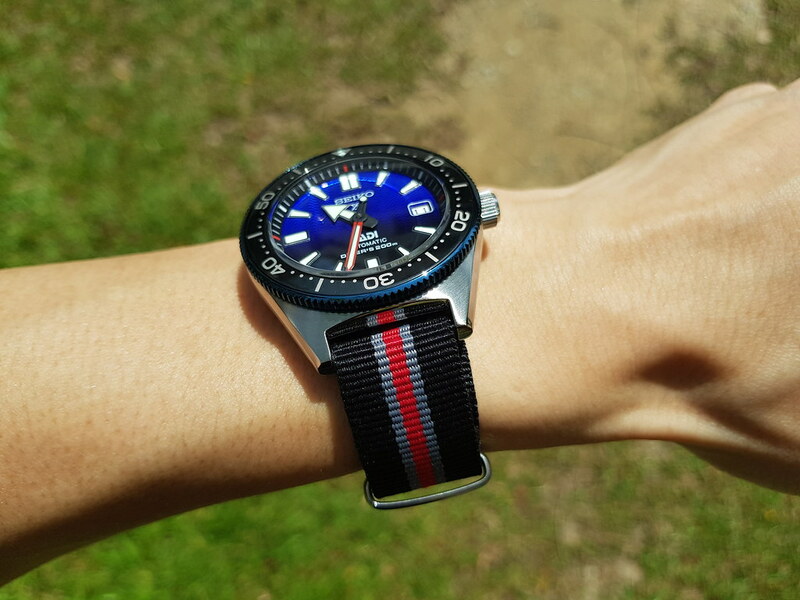 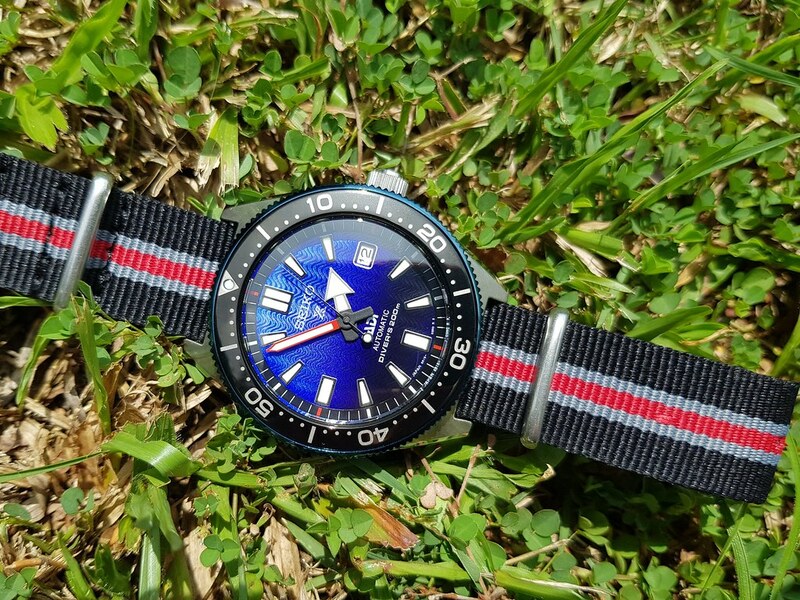 The SBDC055, wavy blue to black transition dial and blue anodized bezel, all on a new nato. 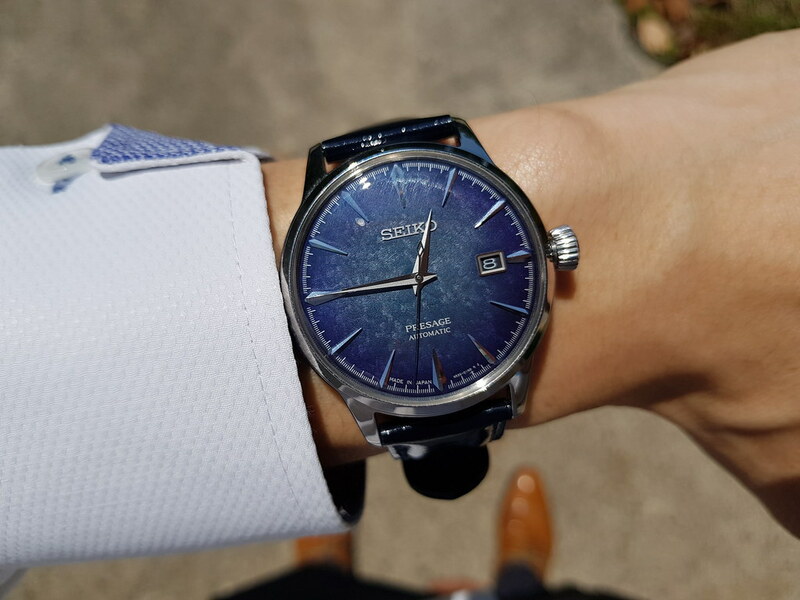 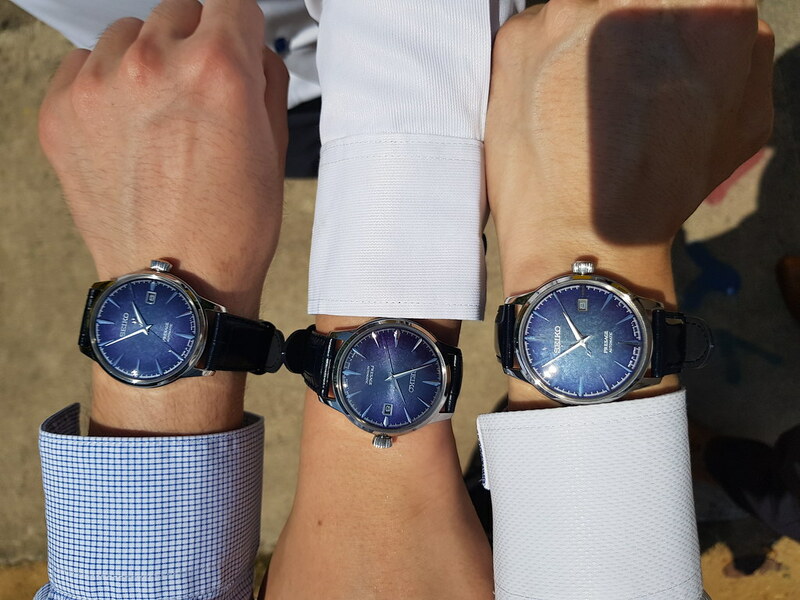 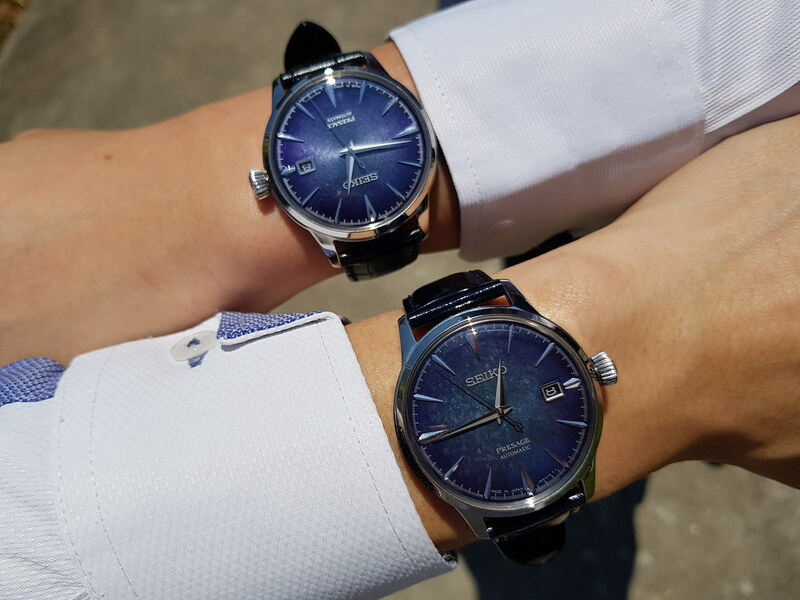 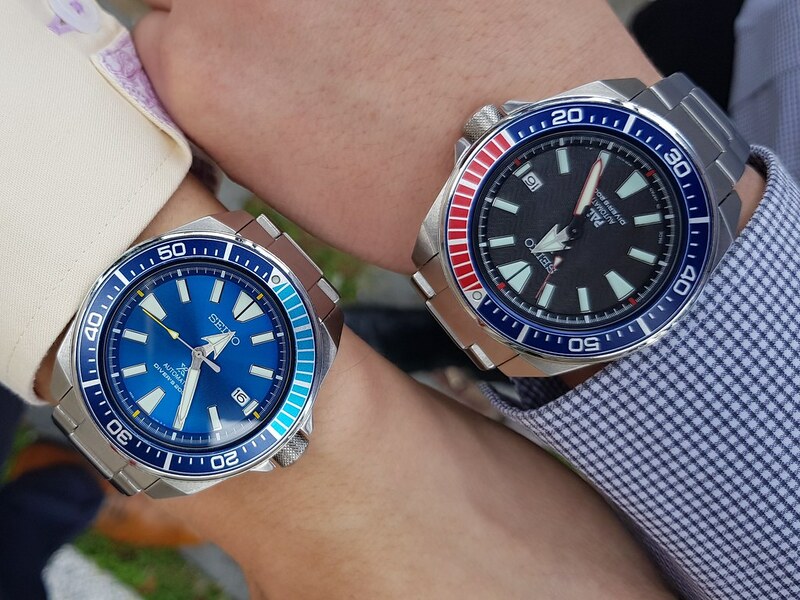 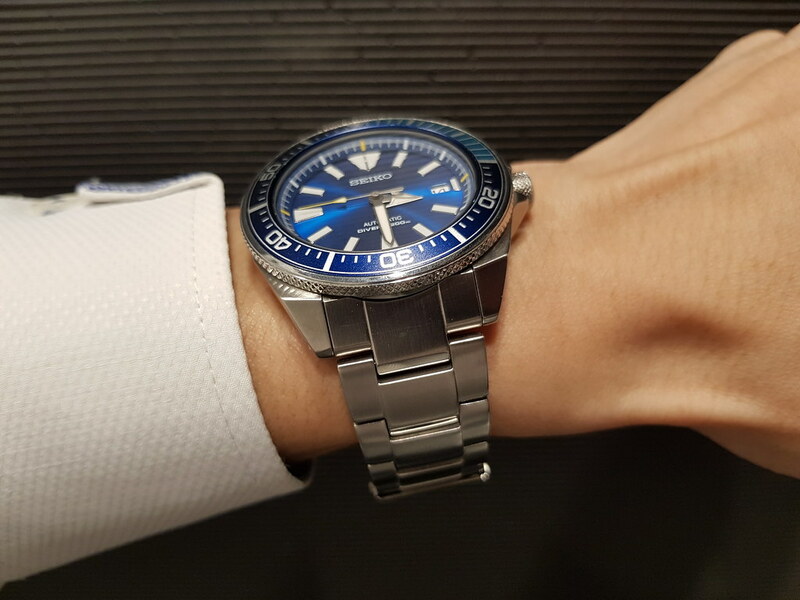 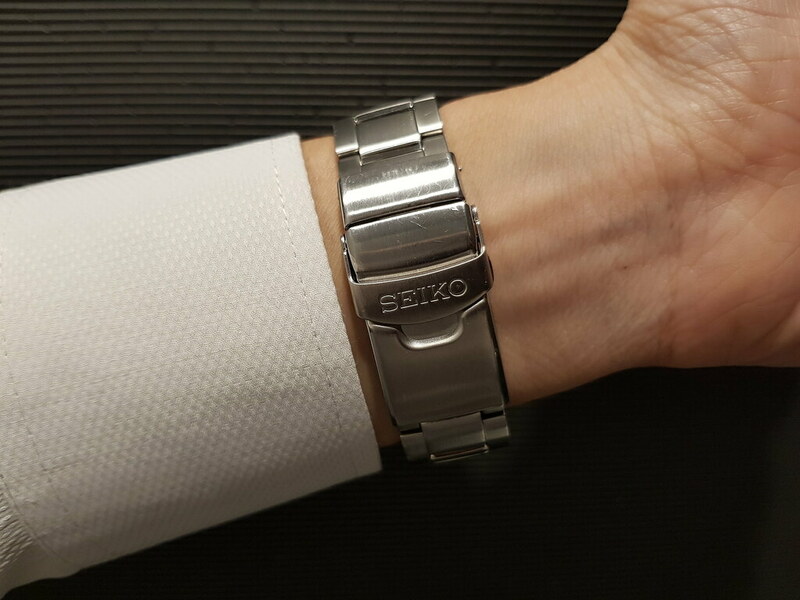 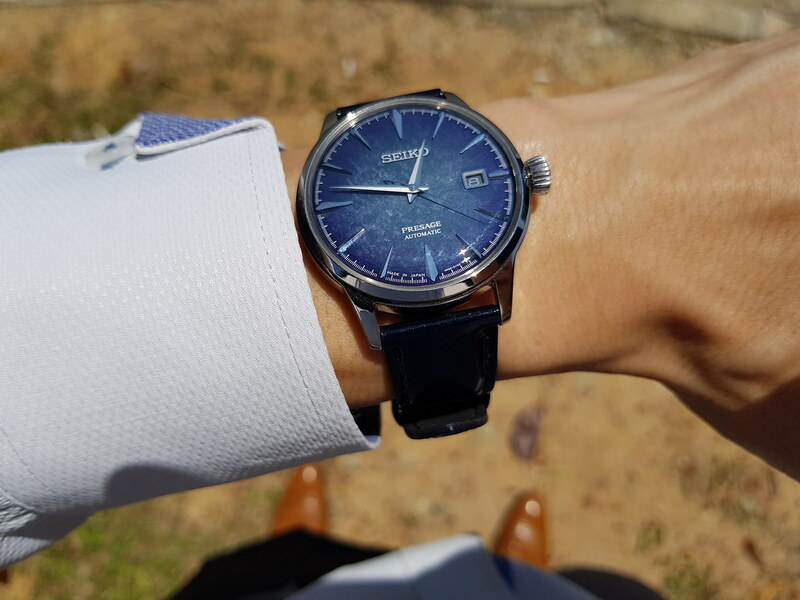 xaneda bro why you don't post a photo of all your seiko togheter??? 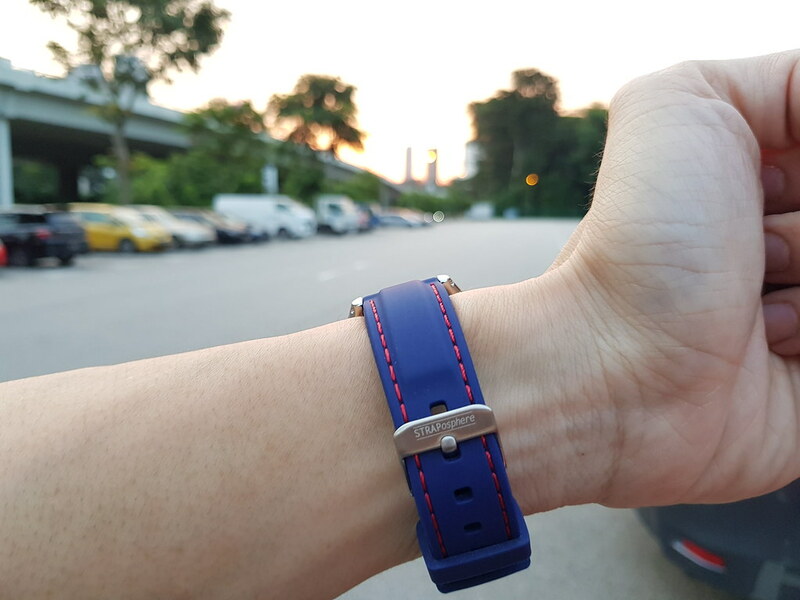 btw really congrats for your awesome collection. 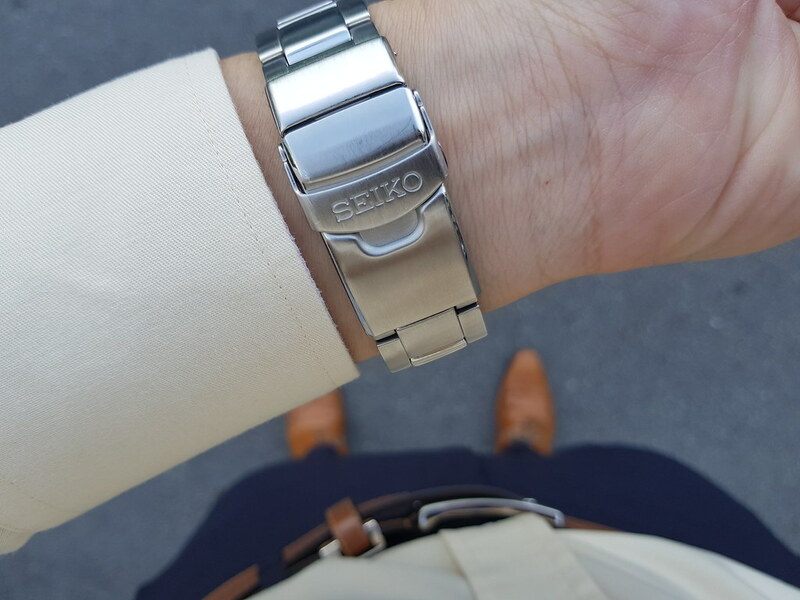 I started to love this brand recently thanks to you. 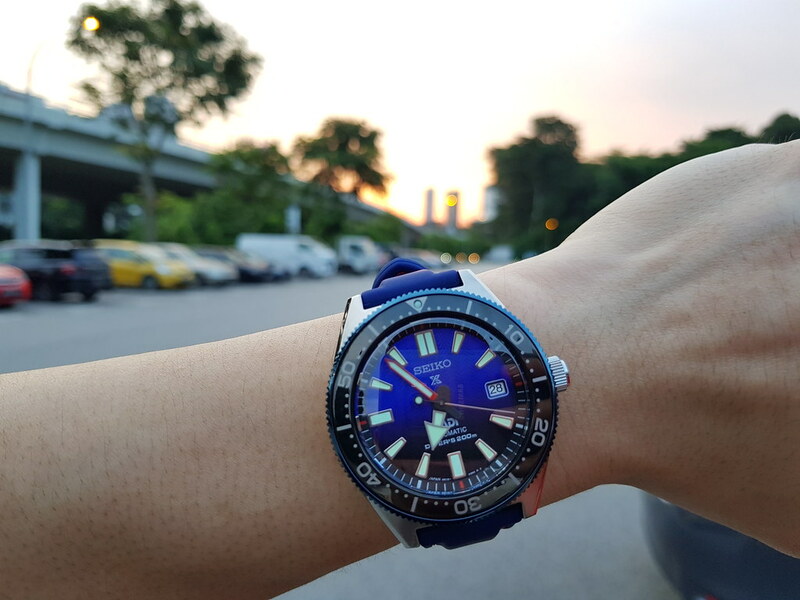 Sure, will try to do that soon. 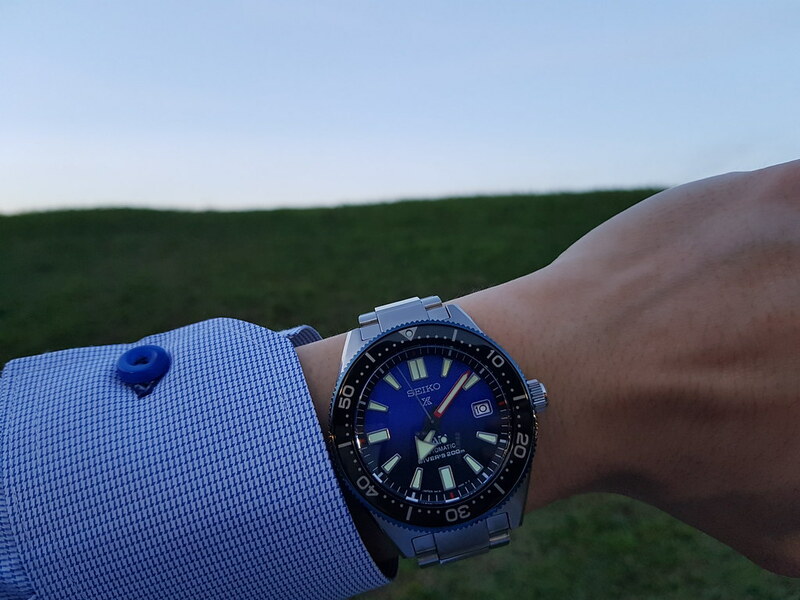 Sand, grass, stone. 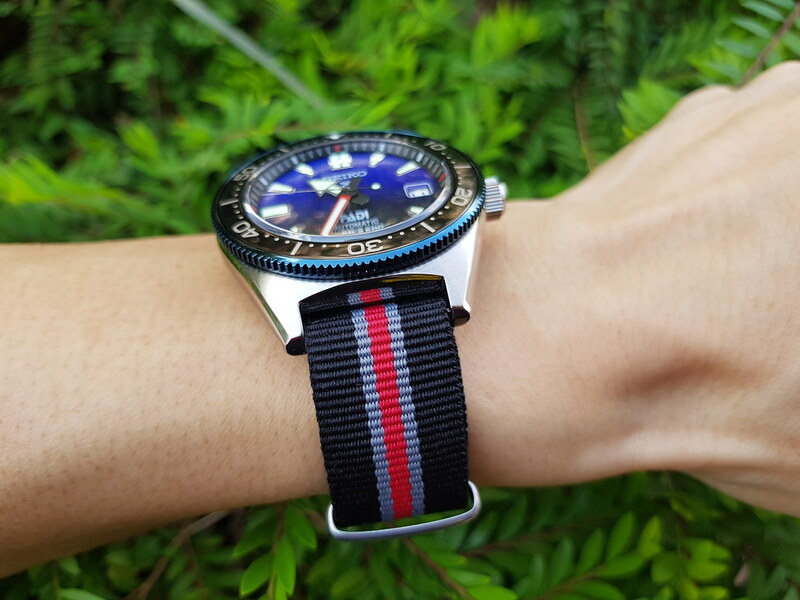 Test of the Dia shield by roughing it out with the elements. 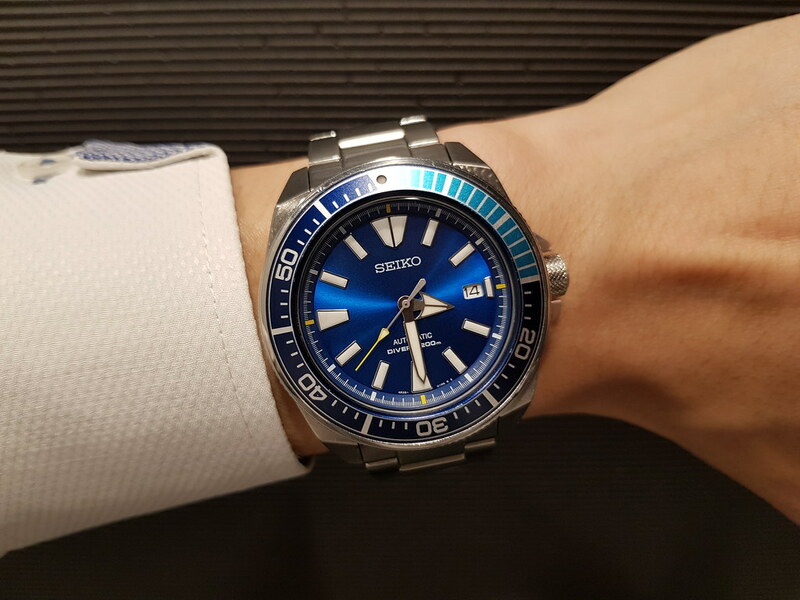 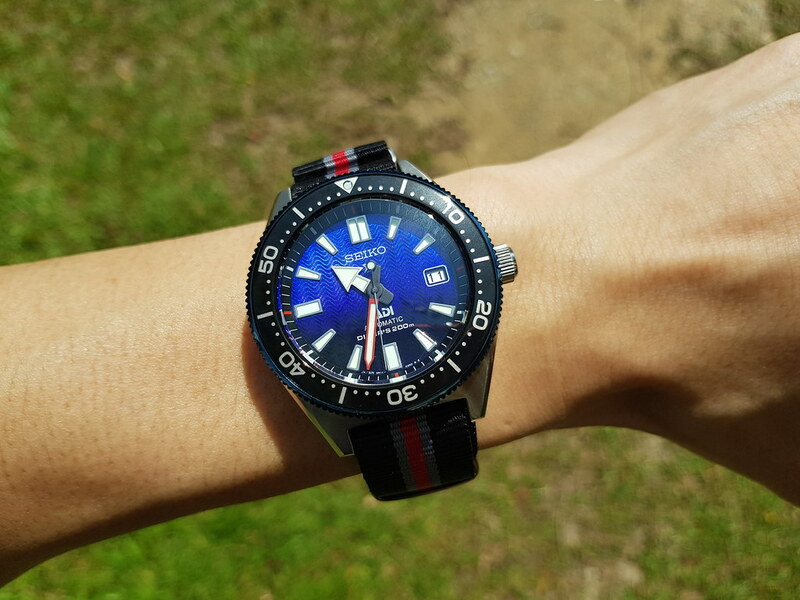 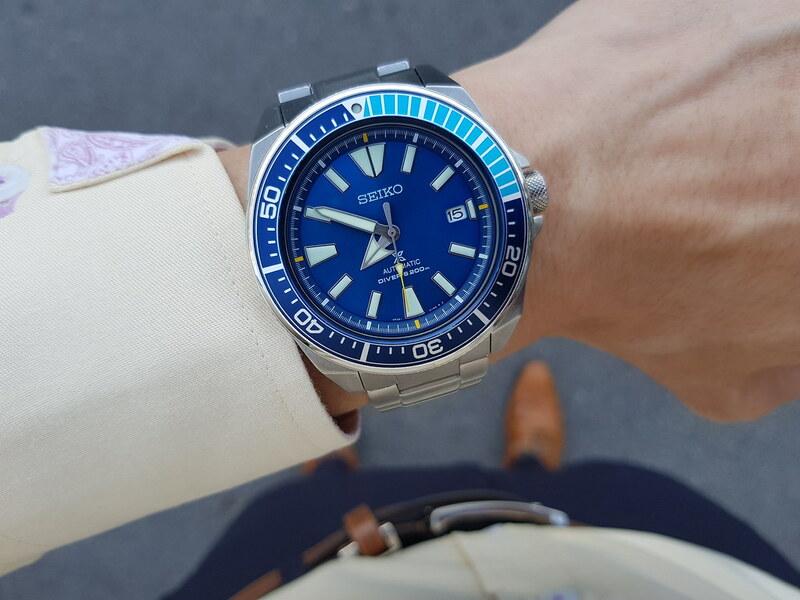 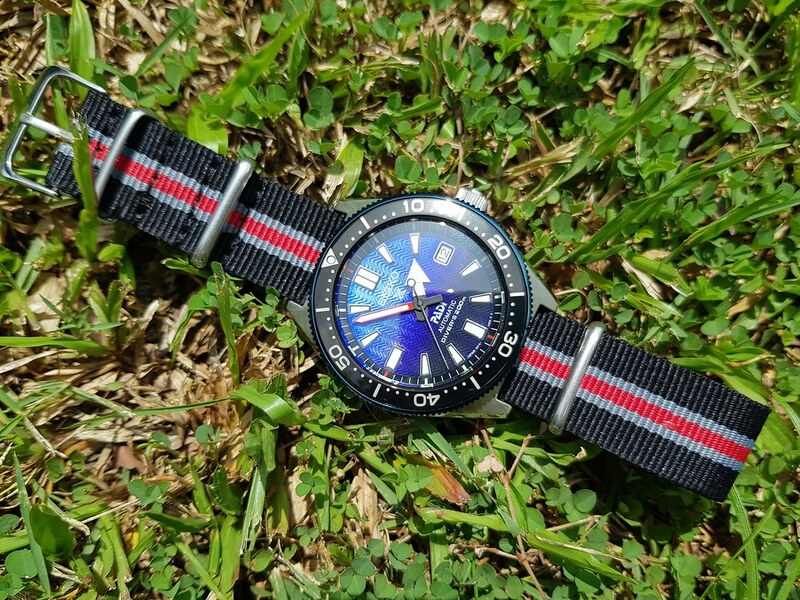 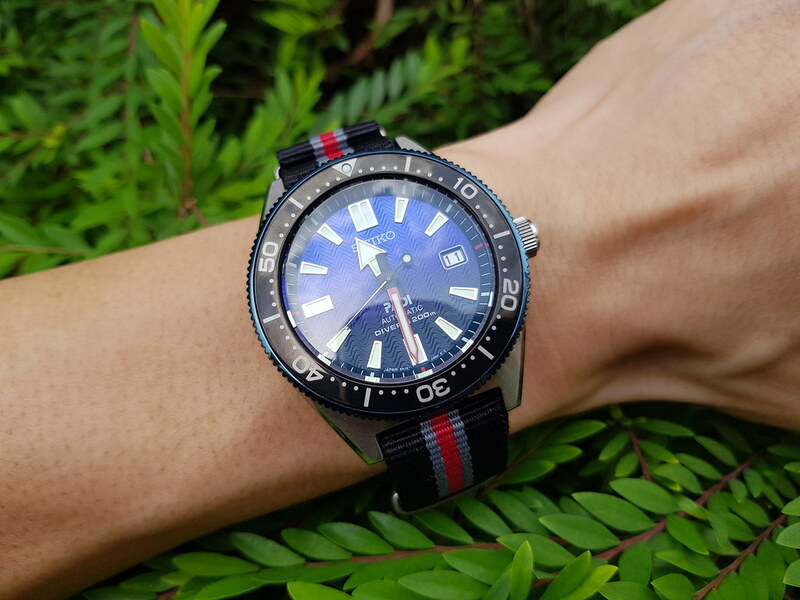 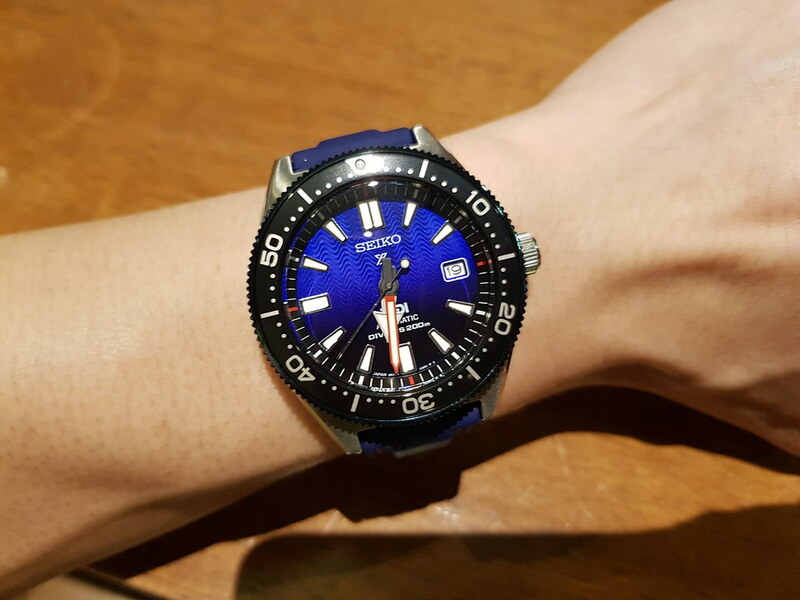 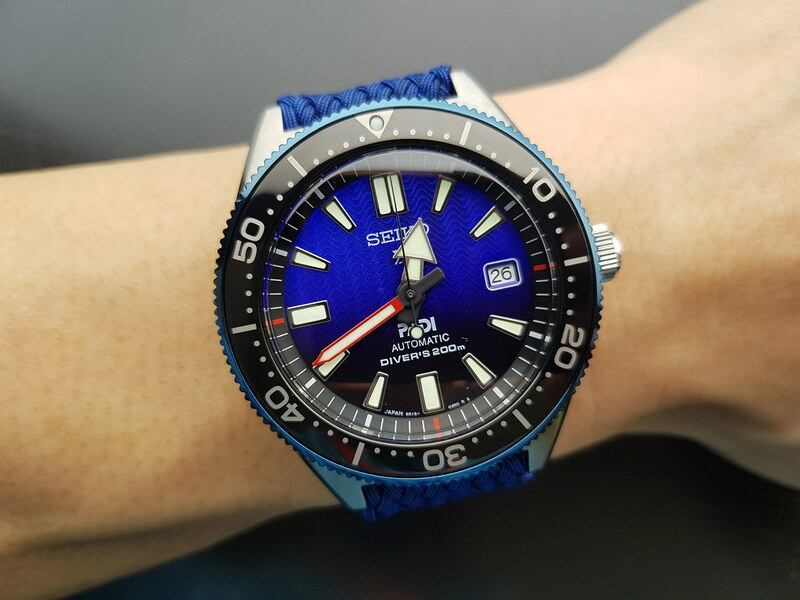 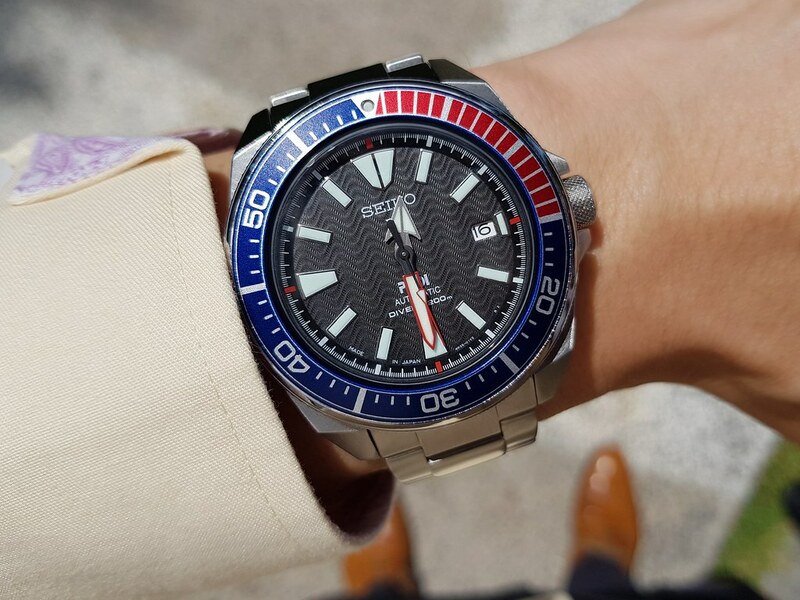 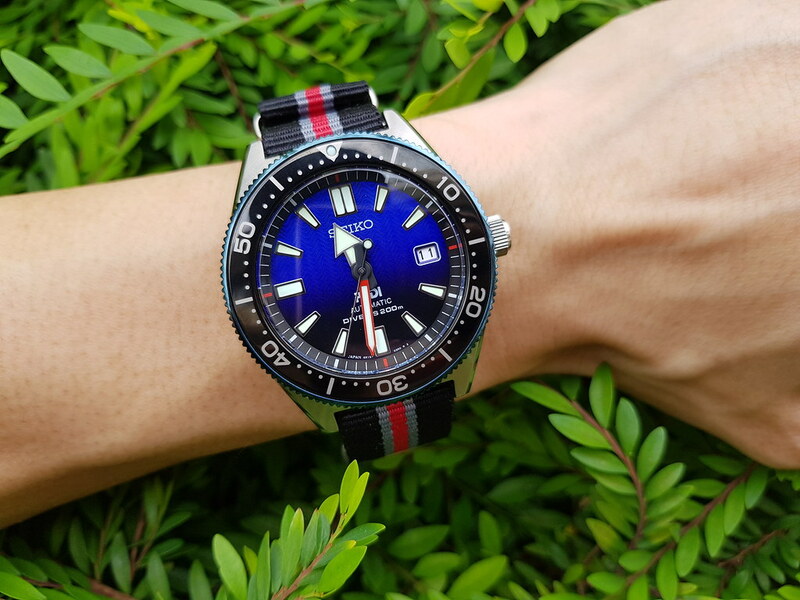 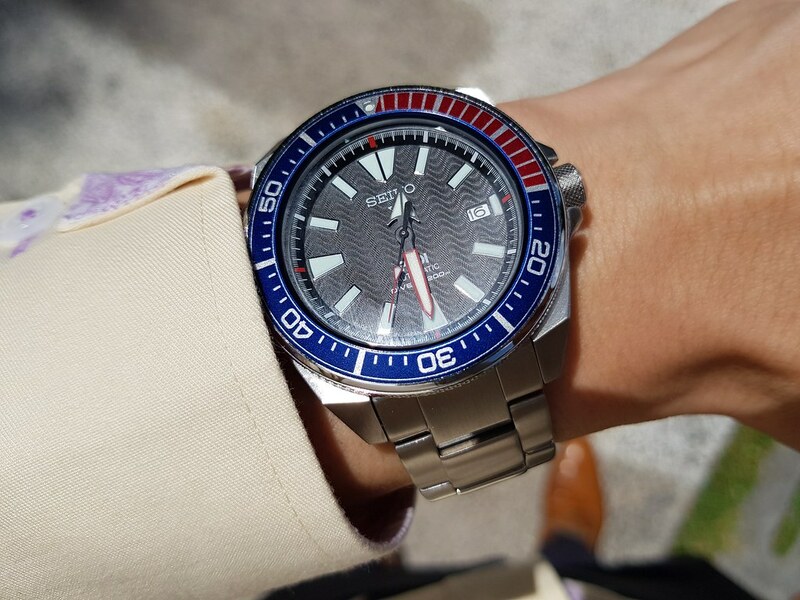 Really awesome dial of the Samurai Padi edition, SRPB99.